To provide programs that address the Spiritual, Physical, Social, and Educational needs of the campers. To provide programs that capitalize on the unique features of our camp. To cultivate an appreciation for nature and the environment. ​and for effective service in their local church. To provide relevant follow-up for each camp program and camper. Remember that "camp is for the camper" so it should be fun! Arrival and registration for all overnight camps is between 6 and 7 pm on Sunday evening. Pick-up time for overnight campers is 12 noon on Saturday. ​personal relationship with the God of the Bible through Jesus Christ His Son. By using the camp experience as fully as possible as an opportunity for discipling individuals. 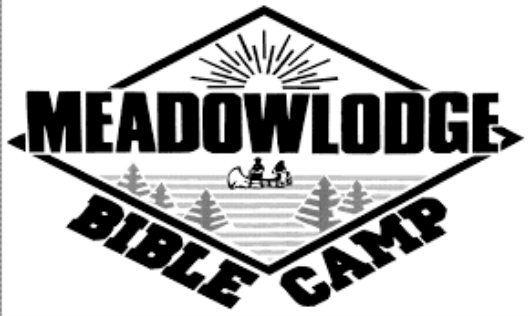 All camps at Meadowlodge Bible camp run weekly during July and August. ​Each camp week begins with a Sunday Evening Gospel meeting at 7 p.m. All are welcome. 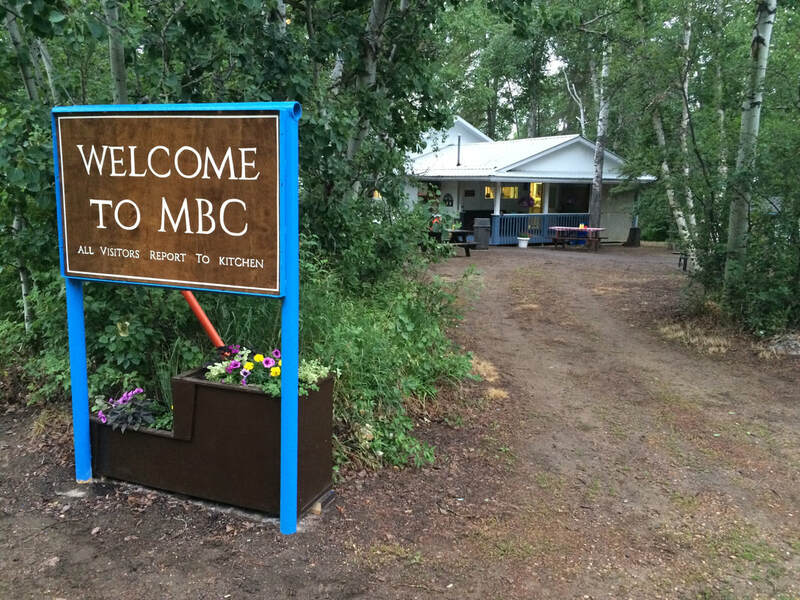 Being a 25 minute drive from Edmonton, Meadowlodge Bible Camp is an easy commute from many areas.